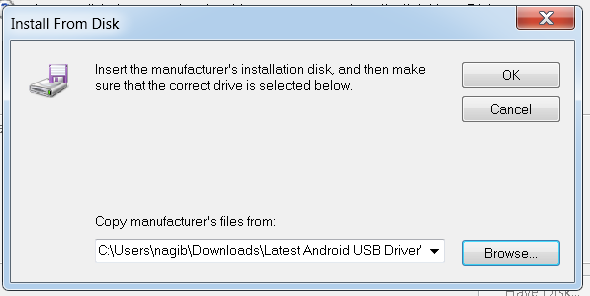 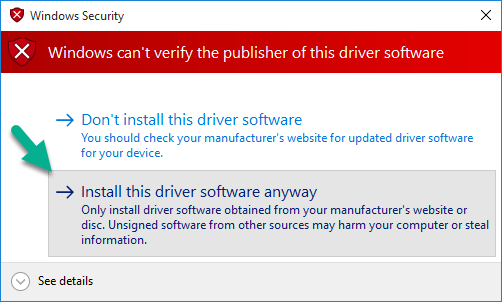 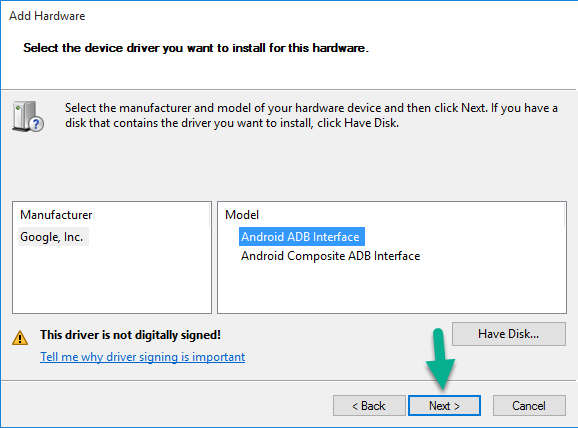 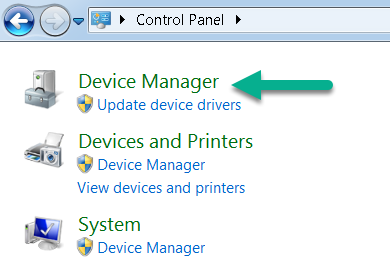 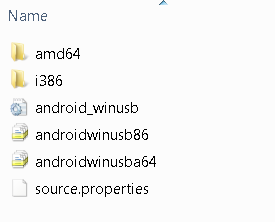 This the LG Spirit USB Driver including LG Mobile Driver and ADB Driver. 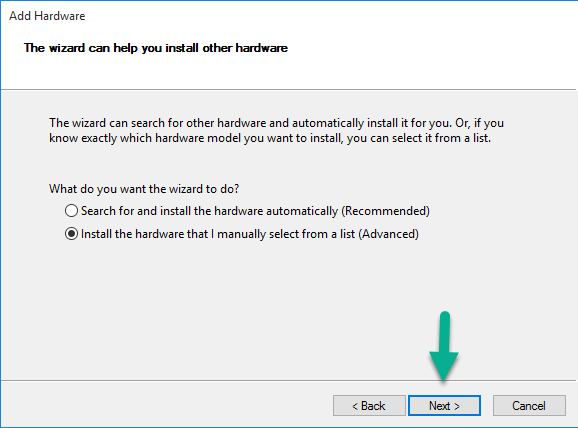 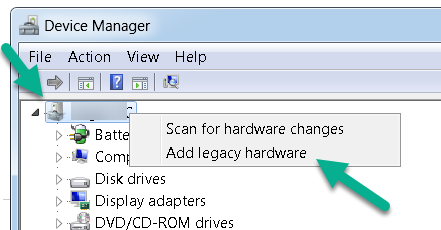 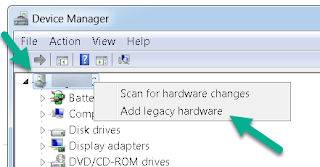 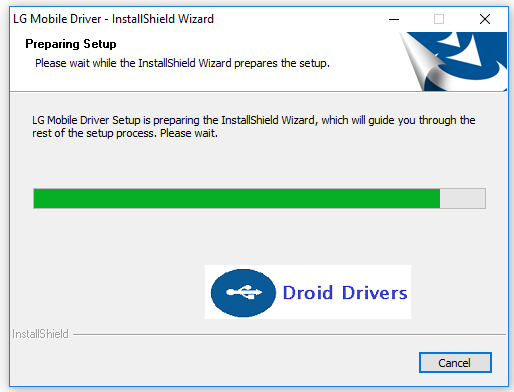 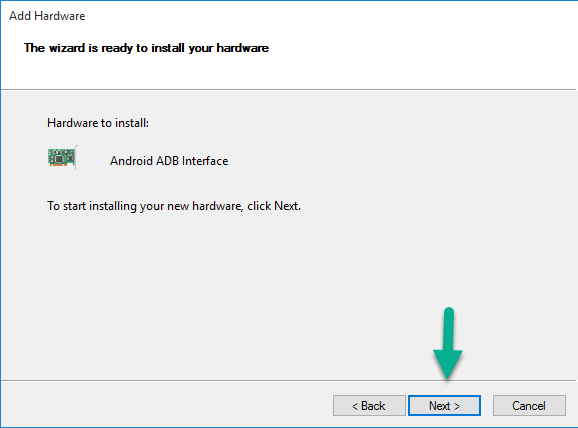 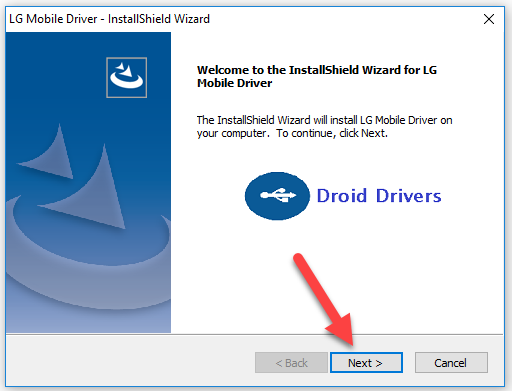 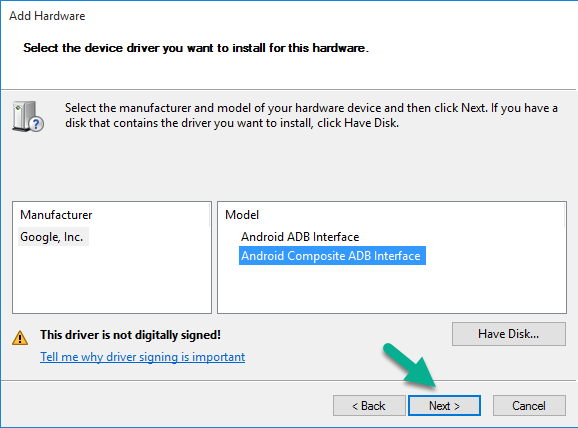 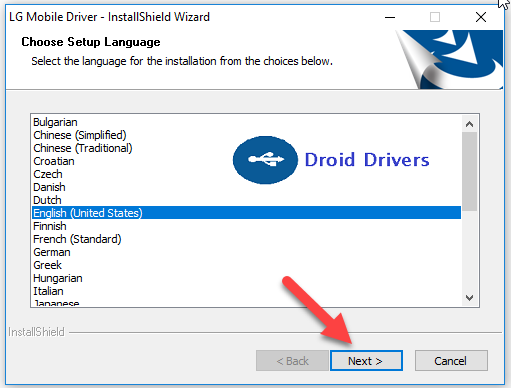 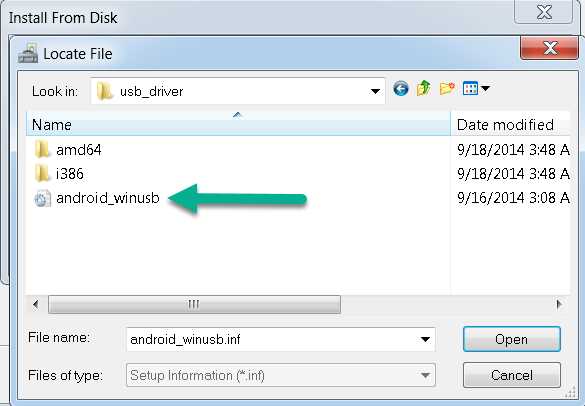 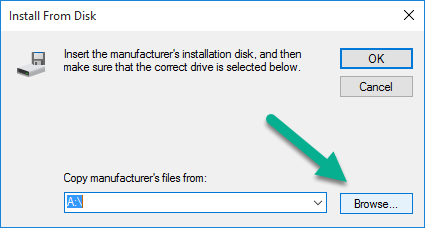 And you will also be guided to install LG Spirit USB Driver to your computer to transfer files and install stock ROM on your Android device. 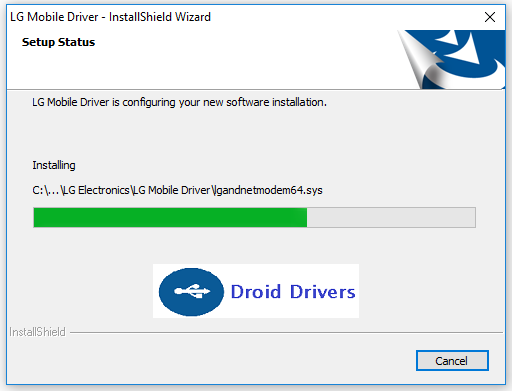 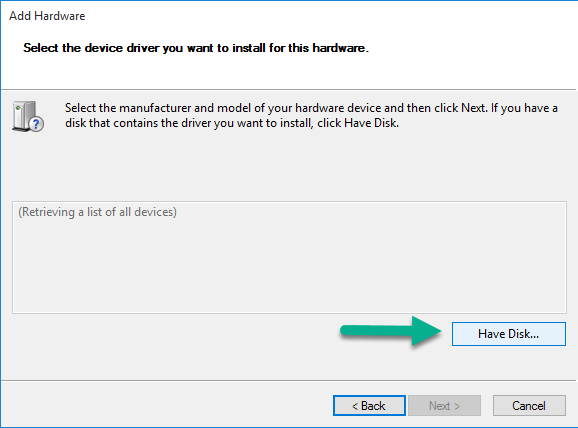 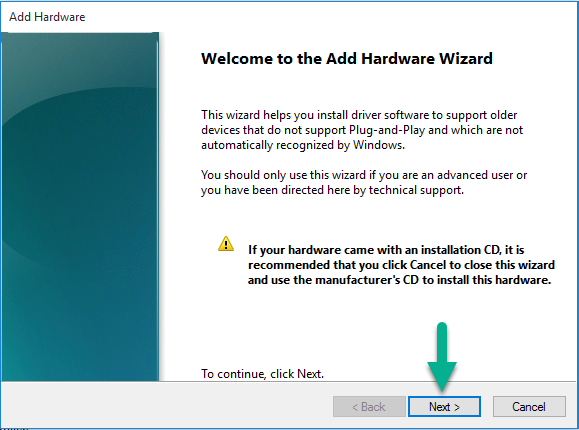 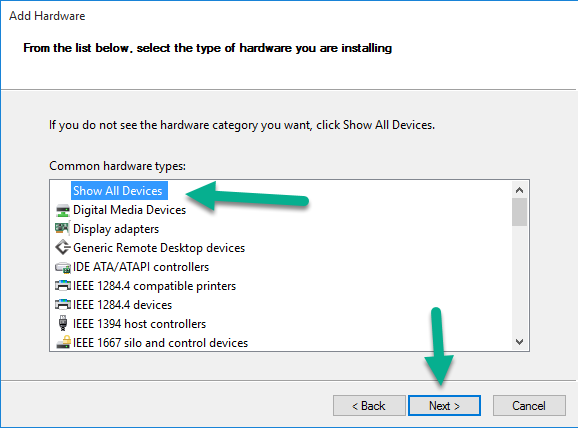 We provide the official USB Driver for LG Spirit device for you so you can download and install it as well following our dedicated tutorials on this post now. 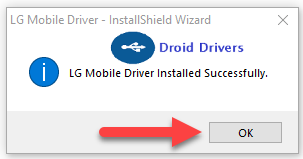 File name: LG Spirit Mobile Driver.